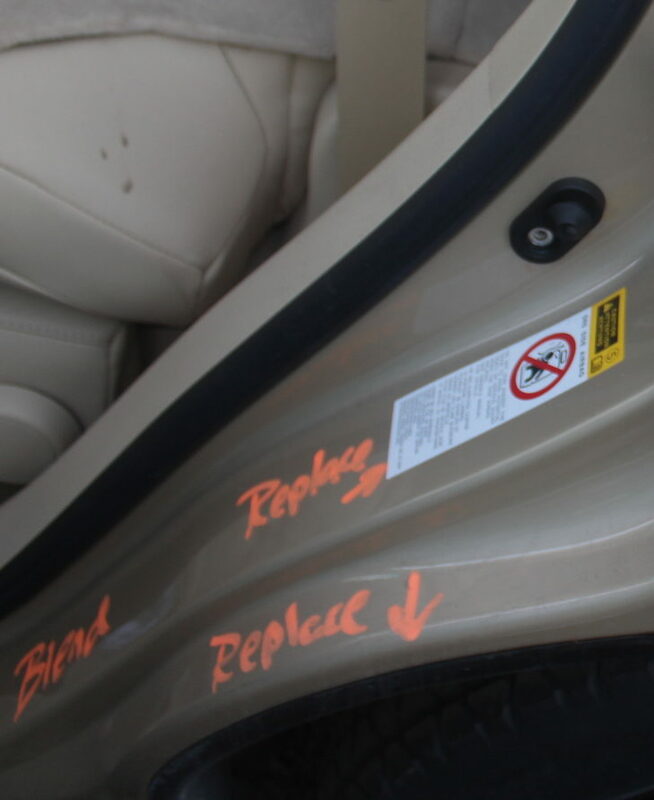 Last year, we examined how the Iowa Insurance Division declared itself unable to help if an insurer decides to ignore OEM repair procedures. 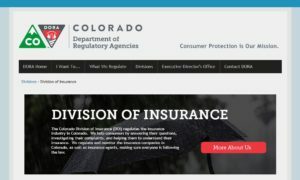 Recent events suggest the Colorado Division of Insurance, whose website proudly declares “Consumer Protection is Our Mission,” might be in the same boat. Englewood, Colo.-based Nylund’s Collision Center had filed a complaint April 5 regarding State Farm’s handling of a supplement. 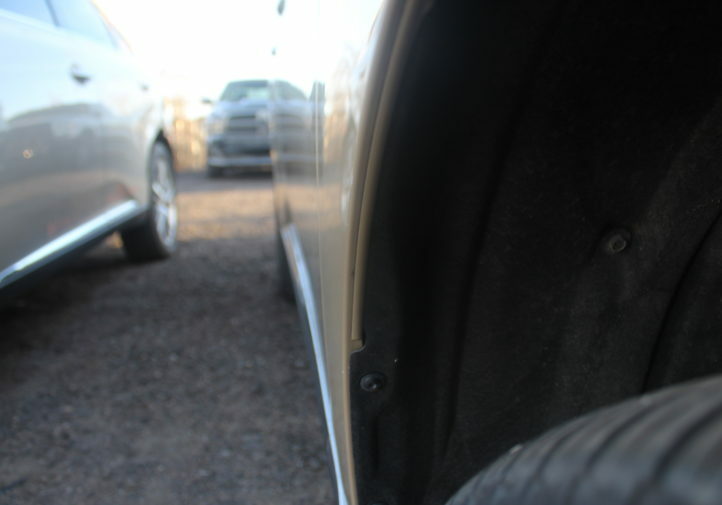 The 2010 Lexus RX450H brought in to Nylund’s had been struck by a State Farm policyholder, according to Nylund’s, which claimed the carrier “deliberately” short-paid the repair bill by $2,972.26 in March. The customer was having health issues, and her father, who was handling the claim for her, called his agent to submit a claim through his Auto-Owners Insurance. Nylund’s submitted a new supplement March 30, and a State Farm adjuster returned four days later and produced a “deliberately lowballed” estimate $1,434.98 short of what the shop felt was necessary, Nylund’s wrote. It filed the complaint two days later. “We believe State Farm to be violating the law by denying coverages without providing written documentation to the vehicle owner, deliberately attempting to low-ball the cost of repairs, and by not funding the proper repairs to return the vehicle to pre-loss condition,” the shop wrote. It accused State Farm of ignoring OEM repair procedures and paint manufacturer repair procedures. 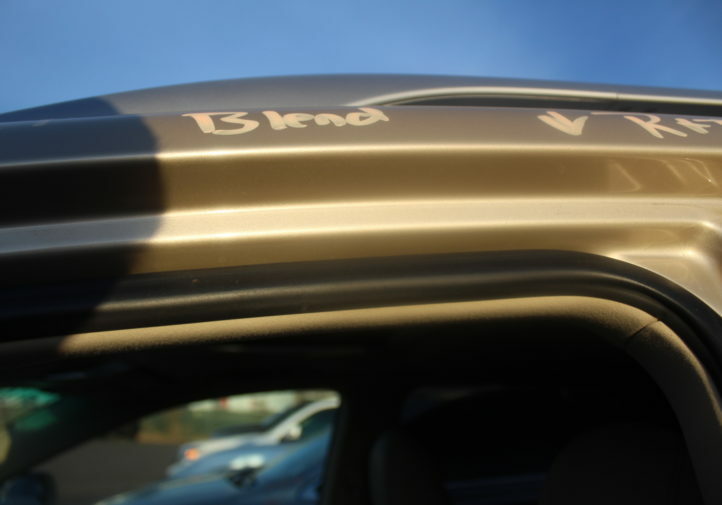 “It is our understanding that the insurance companies need to be following the manufacturer repair guidelines, and State Farm is clearly not following the vehicle manufacturer repair guidelines, or our paint manufacturer guidelines, and instead State Farm is attempting to transfer cost to the vehicle owner,” Nylund’s wrote. The body shop’s demands — the complaint form asks what the complainant thinks would be a fair resolution — were simple. 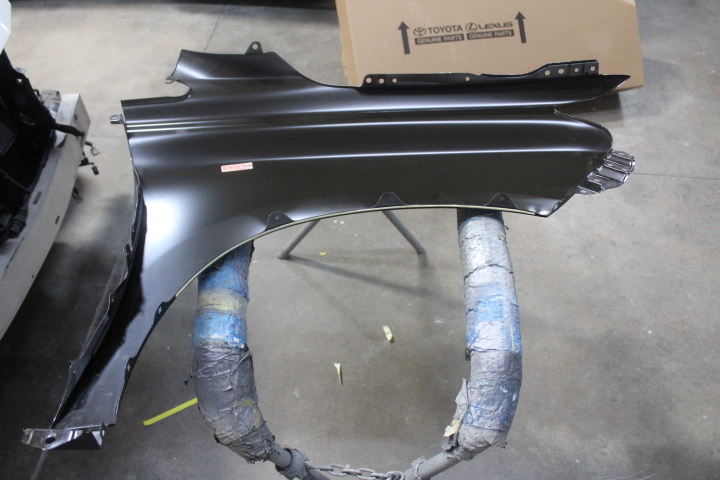 It sought to have State Farm follow OEM and paint manufacturer procedures and pay the $1,434.98 difference, the customer’s rental car expenses and a $250 fee for Nylund’s’ administrative hassle. An April 17 letter from State Farm estimatics section manager Ed McVoy to the DOI states that State Farm had revised its estimate again for a difference under $1,000. 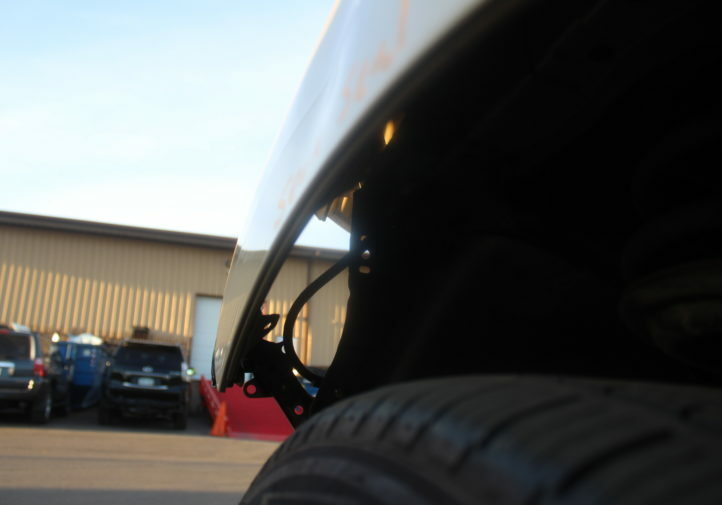 However, Nylund’s estimator Paul Beauchamp wrote in an email May 4 that the carrier was $1,315.62 deficient. 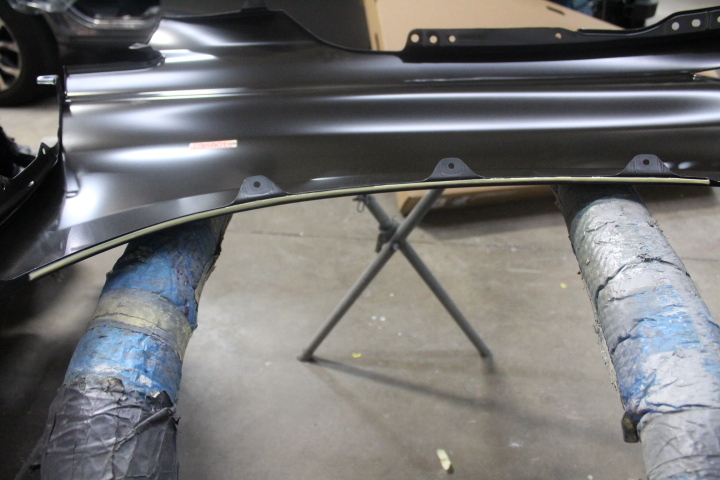 “State Farm added in some additional R&I, the replacement of the front door weatherstrip because it is one time use, seam seal of the new fender, refinish time to E-Coat the back side of the new fender, and a 2nd cover car and tire disposal fee,” he wrote. However, it’s important to note that the first of the disputes mentioned in the complaint occurred in March, not April, and this parts-specific answer doesn’t speak to the other issues raised by Nylund’s. 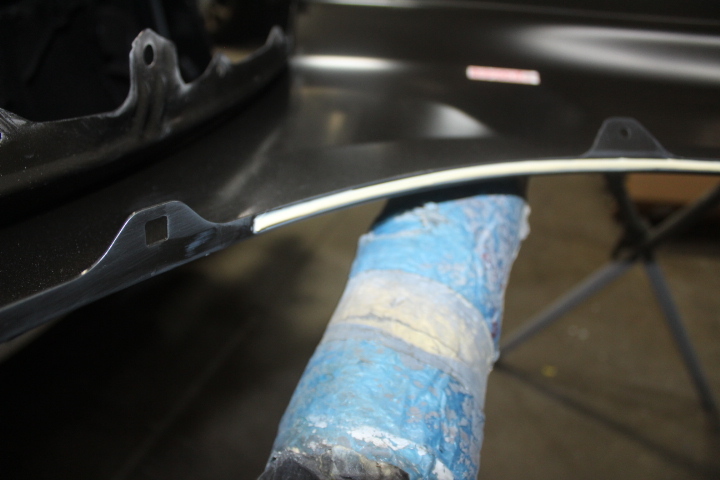 Nylunds provided copious documentation to the DOI, including PPG’s response to a Society of Collision Repair Specialists inquiry into clearcoat blending and clearcoat guarantee, relevant Audatex P-pages, Lexus CRIBs No. 65 and 159, photos and an explanation of exactly why State Farm’s positions were in conflict with OEM repair procedures. 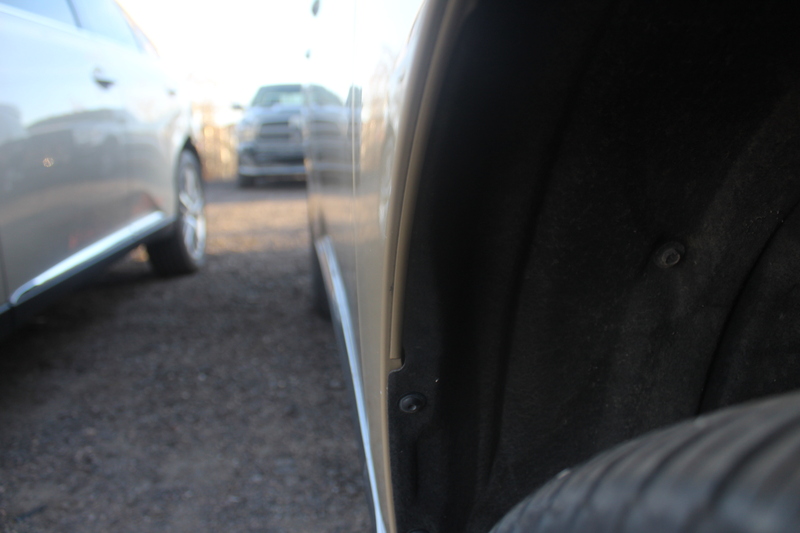 The basis for the difference between Nylund’s and State Farm’s estimates is a disagreement in what repair procedures are necessary to facilitate an industry standard repair. 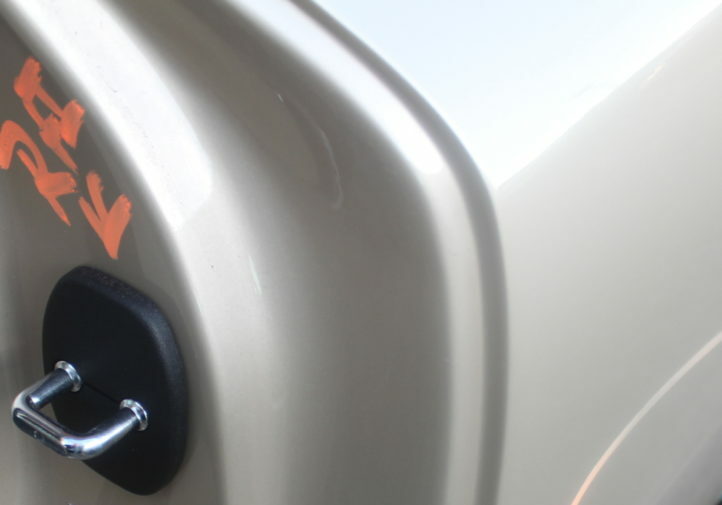 One example of this difference is that Nylund’s estimate includes refinishing the door jambs. 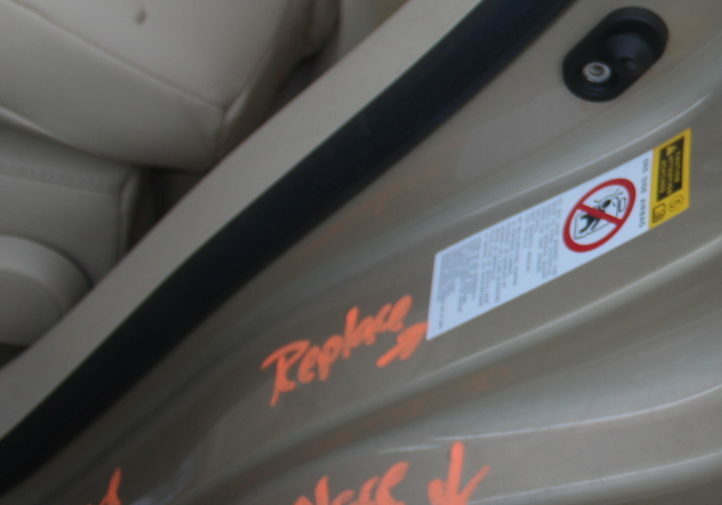 This is not necessary; therefore, removing and replacing the vehicle emblems/labels and the removal and reinstallation of doorjamb components is also not necessary. Another example is that Nylund’s has estimated a remove and install sublet price for the pillar vent glass panel. The State Farm estimate allows a labor time for the shop to perform these operations. In this market, it is customary for shops to have the equipment and capabilities to perform this type of repair. Our estimate reflects collision and estimating software labor times that have not been altered. Our estimate has been prepared using estimating software and repair procedures consistent with the repair industry in general, and the Denver-Metro area in particular. There are several instances where the estimate prepared by Nylund’s has estimating software times that are higher than our software pre-stored times. Another example of estimating system generated time differences is that our software is from the most recent April update whereas Nylund’s is from March which caused part price inaccuracies. Contrary to Mr. Beauchamp’s assertion. State Farm is not in violation of repair or customer notification laws contained in the Colorado Motor Vehicle Repair Act. We notified our customer … in writing after each inspection and provided her with a copy of the estimate. We did not receive any indication … that she did not receive our documentation. We asked Robert Grieve, Nylund’s owner, for comment on State Farm’s assertions. Another interesting comment in their letter is that they claim “the basis for the difference between Nylunds and State Farm’s estimate is a disagreement in what repair procedures are necessary to facilitate an industry standard repair.” First, we are the repairer and the one ultimately responsible for the quality, safety, and durability of the repair, not them. They are only there to fund the repairs, not dictate them. Sorry, the DOI ultimately concluded May 1, but we can’t hold State Farm to OEM repair procedures. Beauchamp said Nylund’s let the customer know of the issue, and the customer has authorized the repairs.